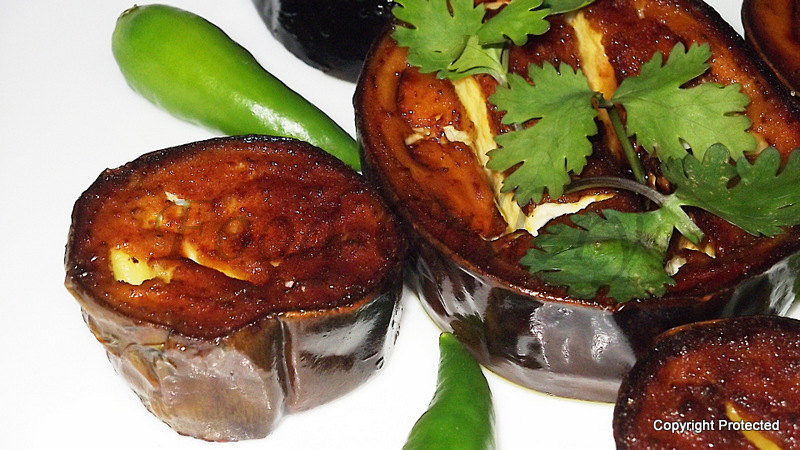 Brinjal or eggplant is called Begun in Bengali and Bhaja means Fry. Begun Bhaja or Fried Eggplant is a very simple Bengali dish, which does not require any spices other than turmeric and a little salt. 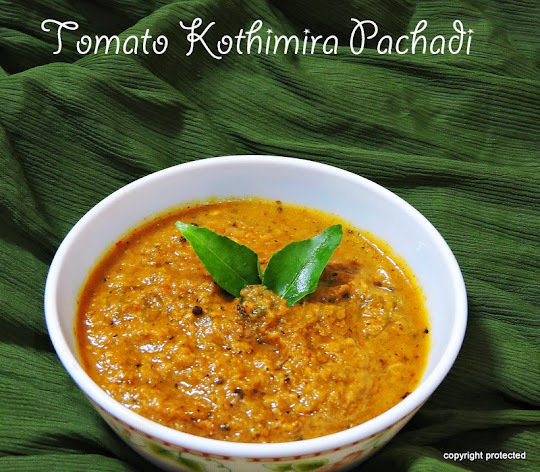 It is part of daily menu in most Bengali homes and is usually served with rice and dal, paratha or luchi.